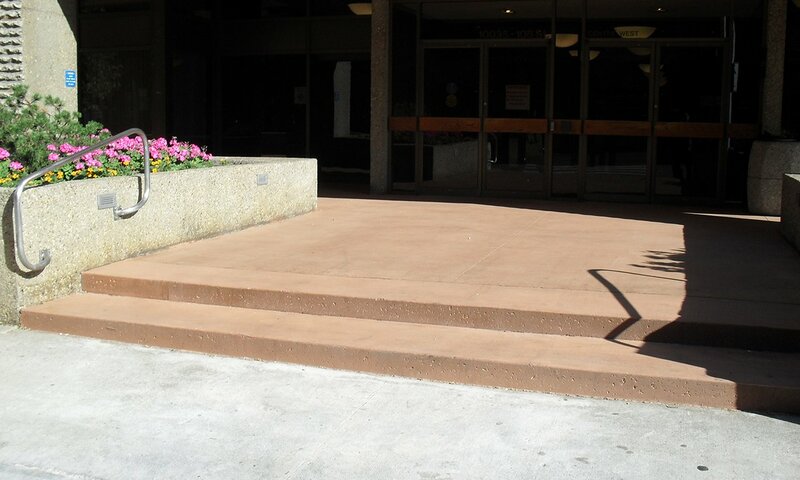 We take pride in our municipal projects because they are always going to be important to the community. 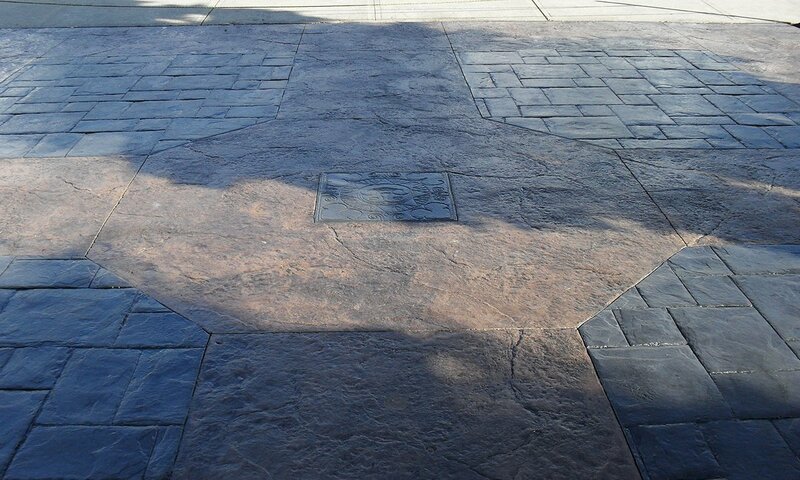 They are often high-traffic areas, functional, and sometimes decorative and commemorative. 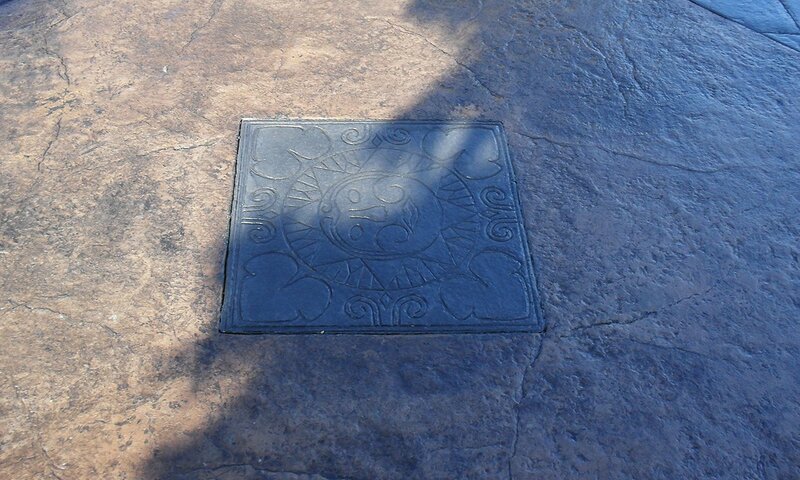 The project in this image shows a custom stamp in a stamped concrete municipal project.